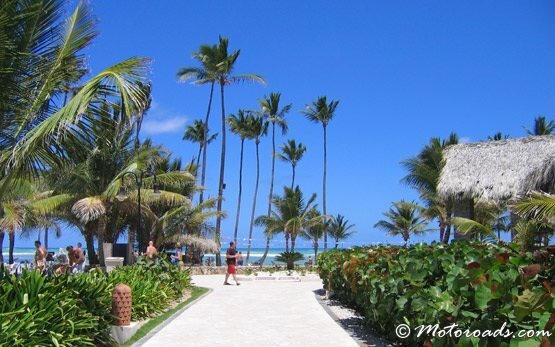 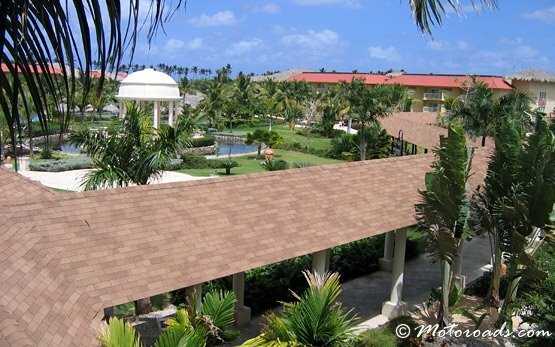 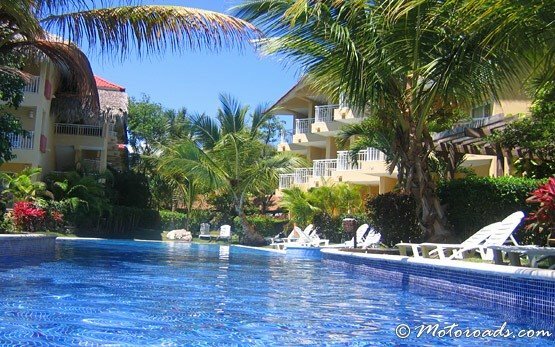 Bavaro Beach Resort is only 25 minutes away from Punta Cana International airport (PUJ). 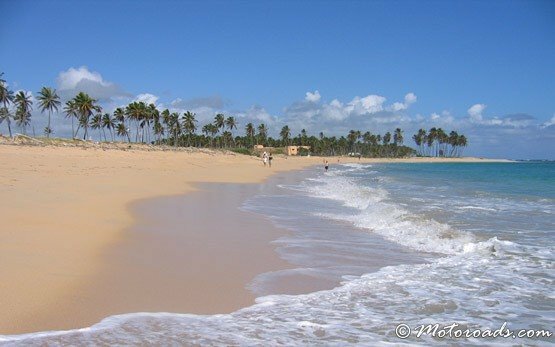 Bavaro is one of the best travel destinations in the Dominican republic famous with its long yellow sand beaches naturally planted with palms and and clear waters of the Caribbean ocean. 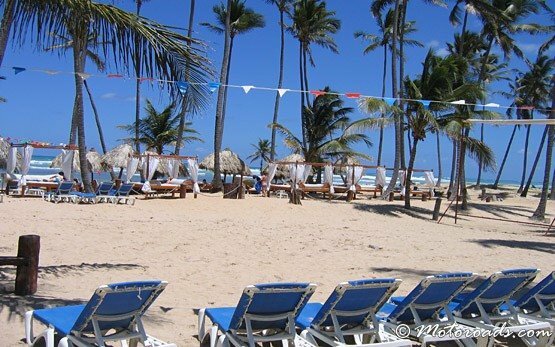 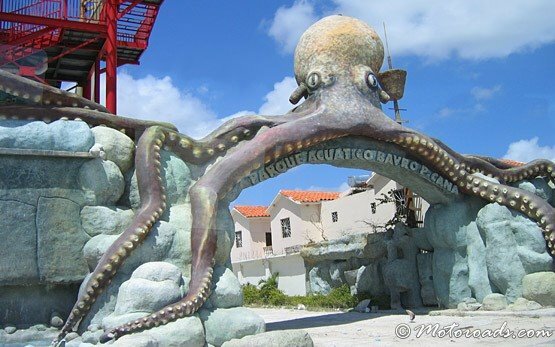 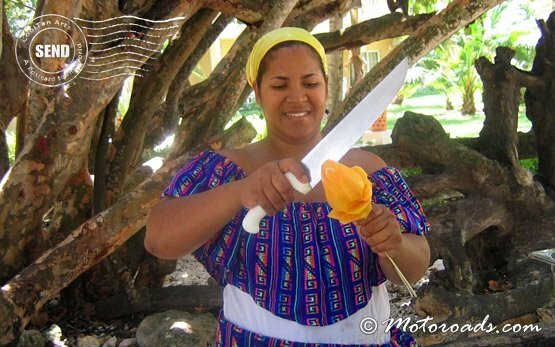 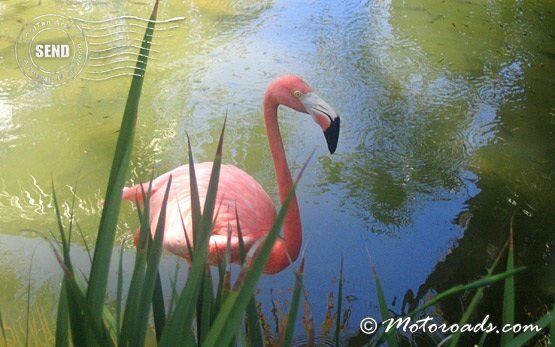 Bavaro resort offers plenty of outdoor activities - snorkeling just off shore, 4x4 safaris, bicycle tour, deep-water diving, deep sea fishing, culture and dancing festivals, speed boat trips, helicopter tours, horseback riding, etc.